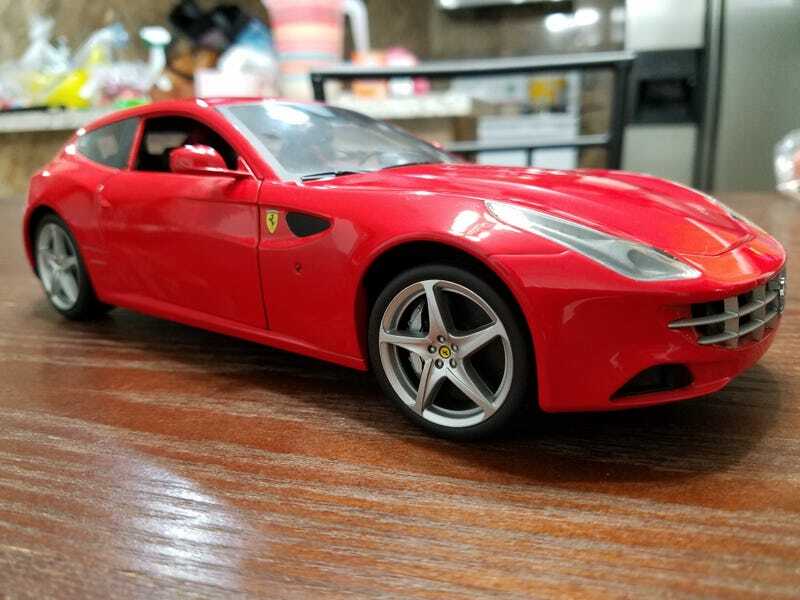 Who took the cookie from the Hot Wheels 1:18 Ferrari FF? A couple years back, LaLD went all peer pressure on me and I purchased 5 1:18's on eBay. 3 of those were Fezza 1:18's from Hot Wheels. Each one of those seem to have had an item that didn’t open. Either a bonnet or boot. Thinking about LaLDer vinwin’s awesome post about his Bugatti hack, I decided to investigate. 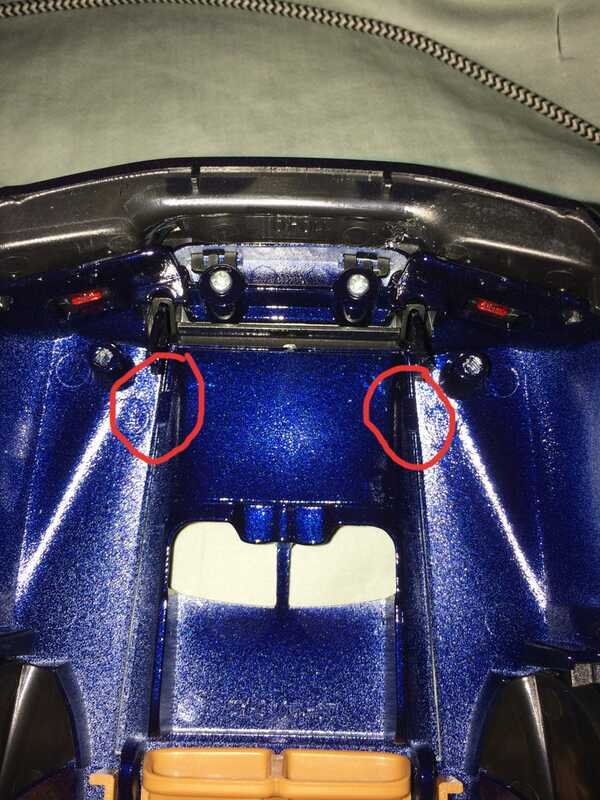 I figured like the Maisto Chiron, HW may have added an extra spot weld to keep users from being able to open the boot or bonnet in non-Elite editions. Easy enough...... right? I mean, the boot obviously opens when you look at it. There isn’t going to be a gap that big if it wasn’t supposed to open. Plus, that’s the whole point of the FF. Yet in this non-Elite, it doesn’t open. Even more of a clue is that you can actually see the hinges on the inside lol. Welp, that’s all the proof I need. Time to open this baby up and makes some mods to be able to see the rad boot and glorious V12 up front! Bruh, where’s my V12 at???????? Welp..... I guess I have to just have a 1:18 Ferrari FF rolling chassis. Still, let the investigation continue. For the front bonnet, there is no welds as it turns out. A set of tiny screws hold the bonnet closed. After that, it flaps around perfectly....loose! ZERO tension when opening the bonnet. Just a heavy, loose flappy metal bit. Now, on to the boot aka, the single best feature of the FF. I see a set of screws back there so let’s take those off, remove the headliner, and open the boot! Alrighty, now.... open..... open......OPEN!....... wait what? Oh well. Nothing I can do for now without my Dremel tool, just put it back together. Super lame there is no V12. Let’s just double check to be sure. Hey, let go of that!!!! !